These Hitachi DZ Hybrid camcorders record to hard drive, DVD-RAM disks & SD cards. Common Model numbers HS500E HS501E HS300E HS301E HS303E and often video was accidentally deleted from the internal disk when using the trouble-shooting menu and require retrieval. Even by the standards available when this camera was first made, it's video quality tends to be below that of Sony. If you need a Hitachi DZ-HS500E or DZ-HS300E formatted video recovery service, then contact our friendly company. 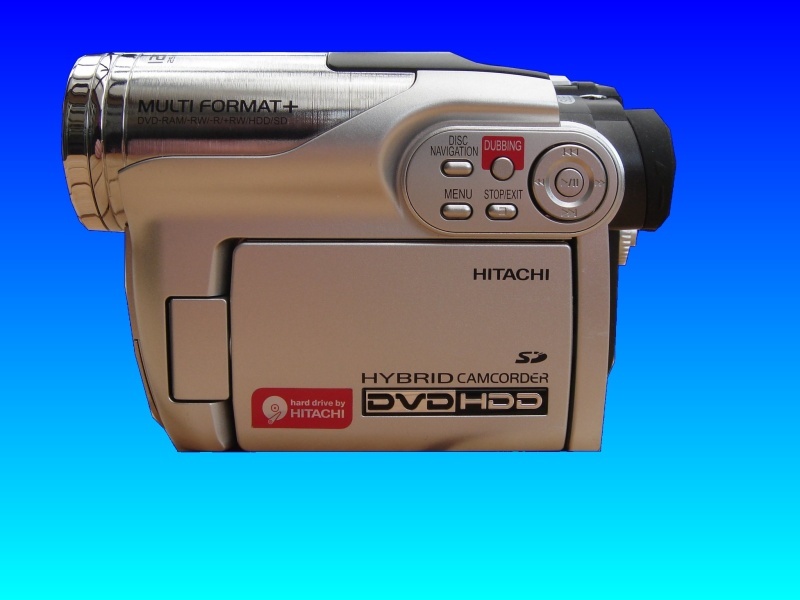 These Hitachi DZ Hybrid camcorders record to hard drive, DVD-RAM disks & SD cards. Common Model numbers HS500E HS501E HS300E HS301E HS303E and often video was accidentally deleted from the internal disk when using the trouble-shooting menu and require retrieval. Even by the standards available when this camera was first made, it's video quality tends to be below that of Sony..